If You’ve Been Seriously Injured In An Accident, Now Is The Time To Fight For Every Dollar You Deserve! Dealing with the aftermath of an accident can be very challenging and upsetting –especially if you or a loved one have been seriously injured or killed due to someone else’s negligence. In addition to the physical pain and emotional distress you have to endure, you may also worry about your financial health and wonder how you will keep up with your medical expenses. Your situation can become even more dire if your injury prevents you from returning to work. The inability to earn a steady income can put your livelihood at risk. 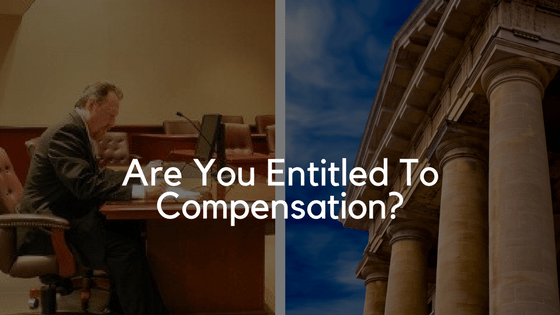 As a personal injury victim, the law states that you have certain rights, but unfortunately an at-fault party’s insurance company and lawyer can make it very difficult to recover the monetary damages you are entitled to. They will do everything they can to downgrade your injuries, blame you for the accident, even deny your claim altogether. 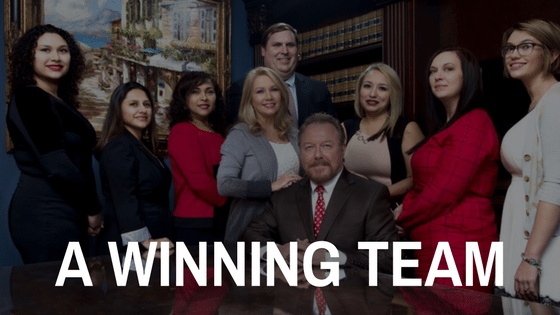 Finding the right personal injury attorney who can protect you from unfair tactics used by insurance adjusters and opposing attorneys can be the difference between receiving maximum compensation or enduring financial ruin. For more than 30 years, Appalachian Injury Law has helped personal injury victims throughout North Georgia recover the maximum amount of compensation available under the law. To date, we have recovered $150 million on behalf of our clients. 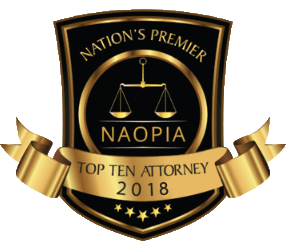 Our record-breaking jury verdicts and overall success rate in the courtroom has earned us a reputation as one of the region’s preeminent personal injury law firms. When you become our client, we treat you like a member of our own family. We understand that this is a very difficult time in your life and we want to be your advocate and support system. You will be treated with the utmost compassion, dignity, integrity and respect. Don’t waste another sleepless night worrying about about how you’re going to afford the medical care you need. 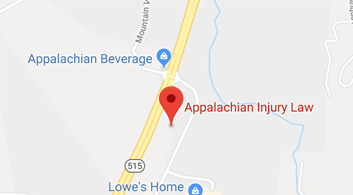 Call Appalachian Law today to schedule a Free consultation with one of our skilled and experienced accident attorneys. If you retain our services, we work on a contingency fee basis, which means that you won’t be expected to pay upfront for any out-of-pocket costs. Because we deal exclusively in personal injury, we’ve seen every type of injury there is and understand the devastating effects it has on victims and their families. 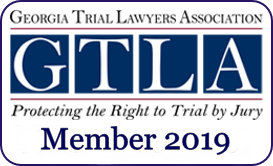 In Georgia, there is a statute of limitations which applies to personal injury claims. 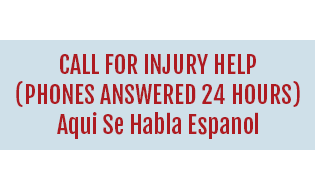 This means that you must file a lawsuit within a specified time frame or you lose your right to recover compensation for your injuries. 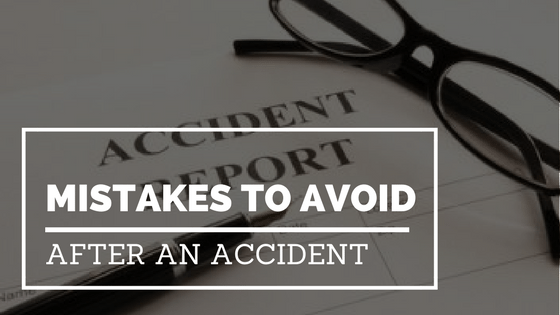 Most personal injury claims need to be filed within two years of the date of the accident. Being in an accident is a scary experience. Although it may be difficult to remain calm after such a harrowing event, there are certain things you can do following an accident to protect your rights and strengthen your case. The decisions you make and the way you decide to handle things can have a direct impact on the care you will receive and the amount of compensation you can secure. happened. 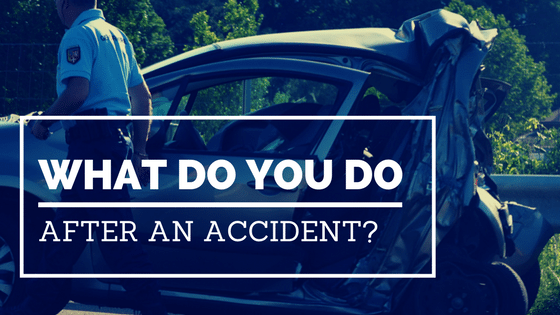 Tell your physicians about how you felt immediately following the accident. The more detailed you can be about your aches and pains, the more notes your doctor will have on record. 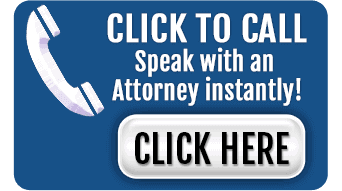 Don’t give a recorded statement to the insurance company without talking to a lawyer. Anything you say can be used against you later. For example if you say your neck and back hurt but the next day the pain spreads to your leg, the insurance adjuster will claim that at the time you never mentioned anything about leg pain, therefor it wasn’t caused by the accident. Insurance adjusters are not your friends! This may sound harsh, but it’s important to remember that insurance companies are multibillion dollar corporations that are in the business of making a profit. They do this by minimizing their payouts to policyholders like yourself. a lawyer to pursue more money. 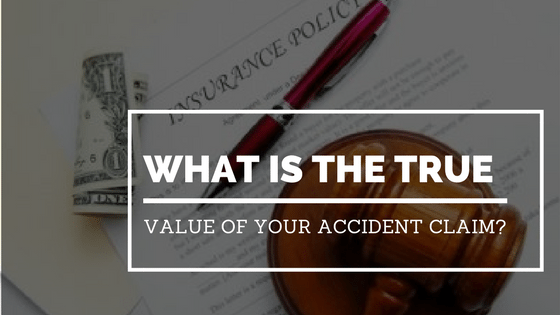 The truth is, you have no way of knowing the true value of your claim immediately following your accident. Insurance adjusters know this and will try to take advantage of you by offering you a low-ball settlement. Having a qualified and formidable personal injury attorney by your side can put you on equal footing with the insurance company. When you hire an attorney, you are letting the insurance adjuster know that you mean business and you will not accept anything less than what you deserve. The personal injury attorneys at Appalachian Injury Law have successfully gone toe-to-toe with insurance companies for 30 years. We have extensive experience negotiating fair settlements that our clients were very happy with. If the insurance company agrees to settle, then you will receive a check to cover your bills and other expenses related to your injury. If they refuse to settle or disputes your side of the story, we will not hesitate to aggressively litigate for you in court. If your injuries were caused by negligent actions, we will need to prove that they are in fact liable. Sometimes, the negligent party will try to prove that you bear some responsibility for the accident as well. To determine fault, Georgia uses a legal doctrine called modified comparative negligence. Within the doctrine there is a 50 percent Bar Rule which means you cannot recover damages if you are 50 percent or more at fault. If you are determined to be less than 50 percent at fault, you can recover damages but your damages would be reduced by your percentage of fault. For example, if it’s decided that you should be rewarded $200,000 and you are found to be 25% at fault, you would receive $75,000. What if I Was Hit By An Uninsured or Underinsured Driver? 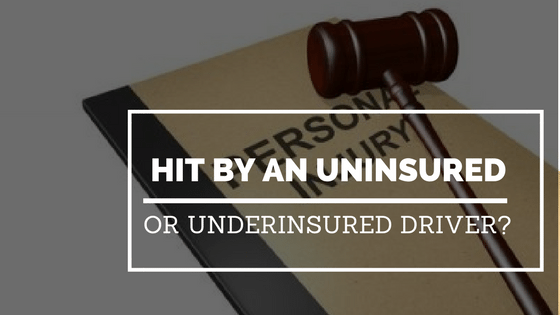 If you were hit by an uninsured driver, the first thing we will do is review the declaration page of your automobile insurance policy to determine the types of coverage you have and the limits of coverage for each type of potential loss. If you have uninsured motorist coverage, then your insurance provider will cover your losses. If you were hit by an underinsured driver, meaning their insurance policy cannot adequately cover your losses, you would take the amount they do have available and “stack” it with yours to make up the difference. 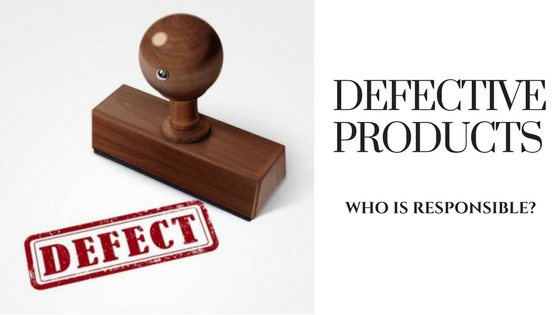 A manufacturer, distributor and seller of a product all have a legal duty to produce and sell products that are safe and do not pose harm or risk to the end consumer. Design Defects: Product was defective from the beginning, even before it is manufactured, in that something in the design of the product is inherently unsafe. Reach out to the dedicated personal injury attorneys at Appalachian Injury Law today to discuss your case and to learn more about how to get the financial compensation you need to overcome your injuries and move on with your life.